Detective Tom Milliner is racing against time to save the life of a unique little boy. He needs a blood transfusion and only one person matches. But first Milliner must solve the mystery at the Kingston house, where Liz Goldfine may have committed a heinous crime, and the dark depths of the lake harbor teenage secrets. Groups of strange young men are gathering on the roads, the old house holds many mysteries, and the waters are rising fast. What lurks deep in the lake and can anyone stop it? 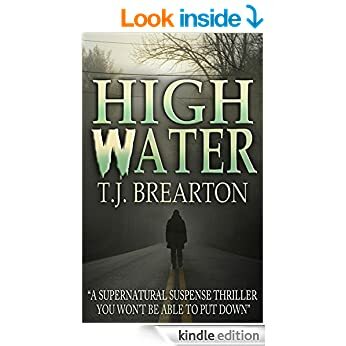 T. J. Brearton is the acclaimed author of the #1 Amazon best-selling mystery, HABIT, available now on Kindle.